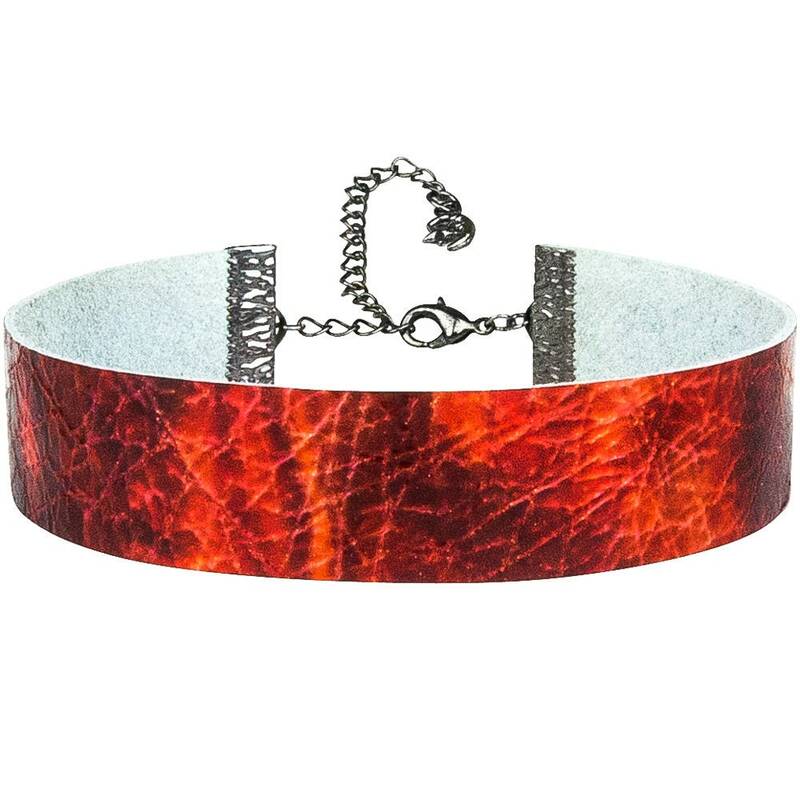 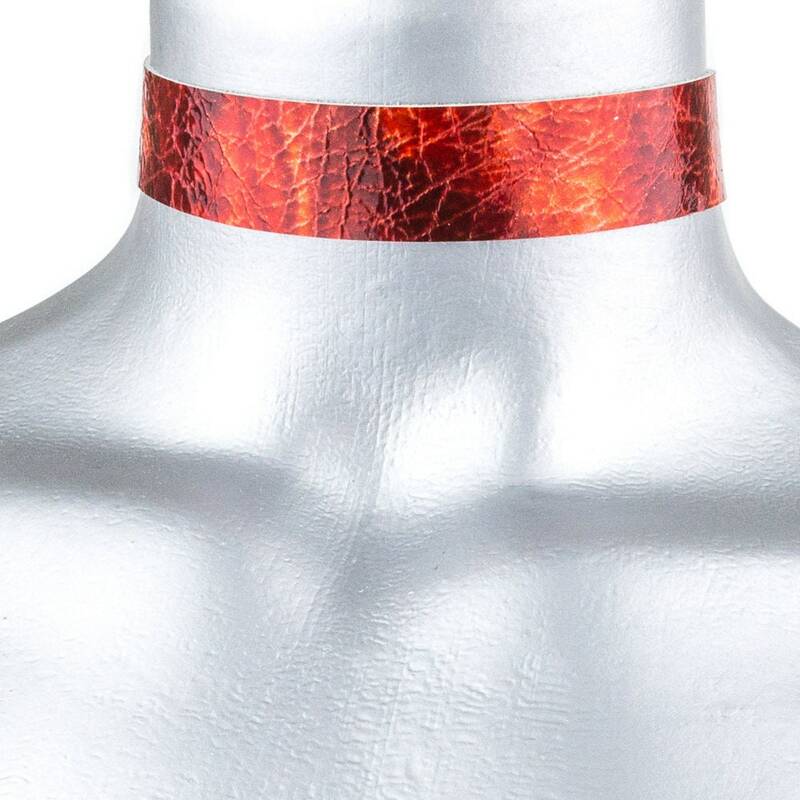 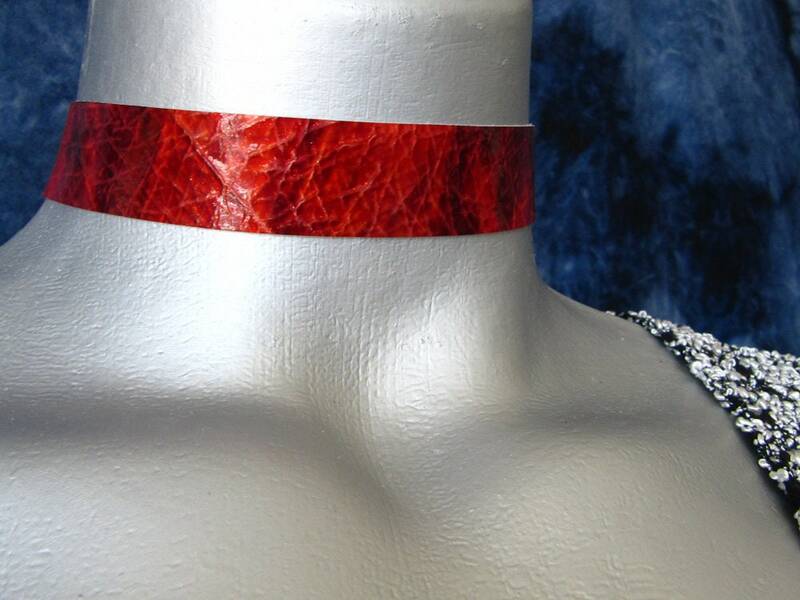 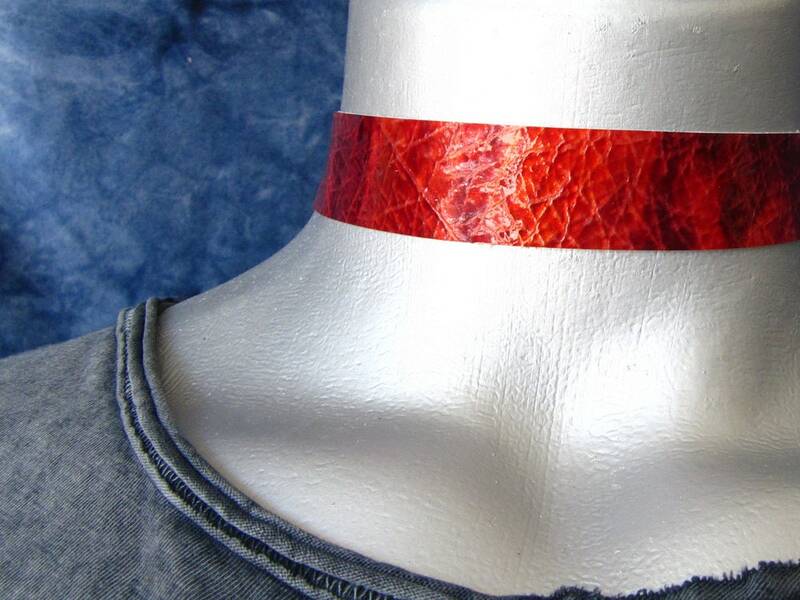 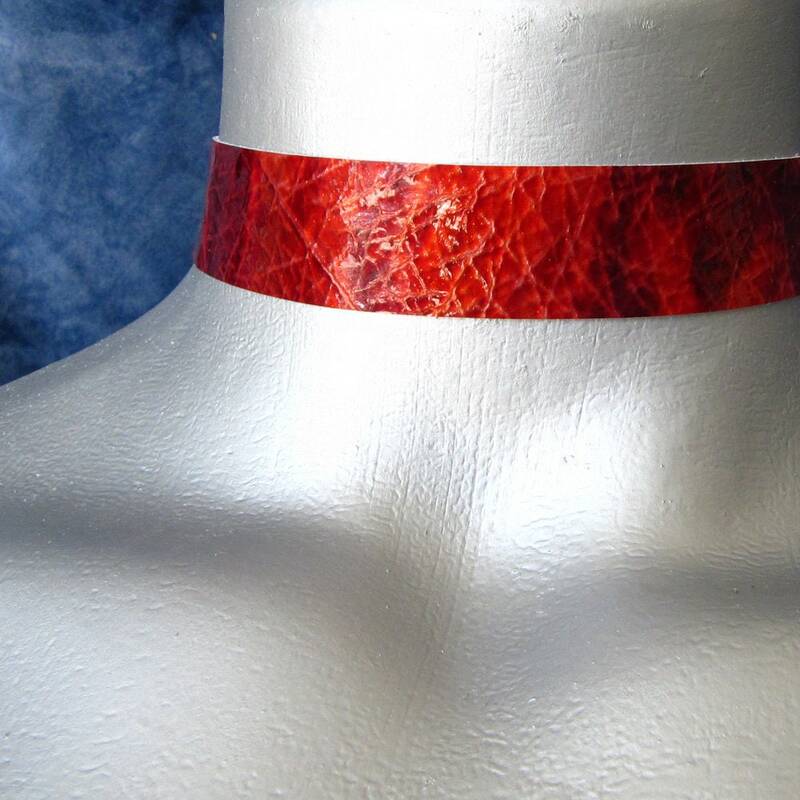 This elegant choker is made from a shiny Red leather that shimmers and has an stormy looking pattern with slight variations of color which gives it depth. 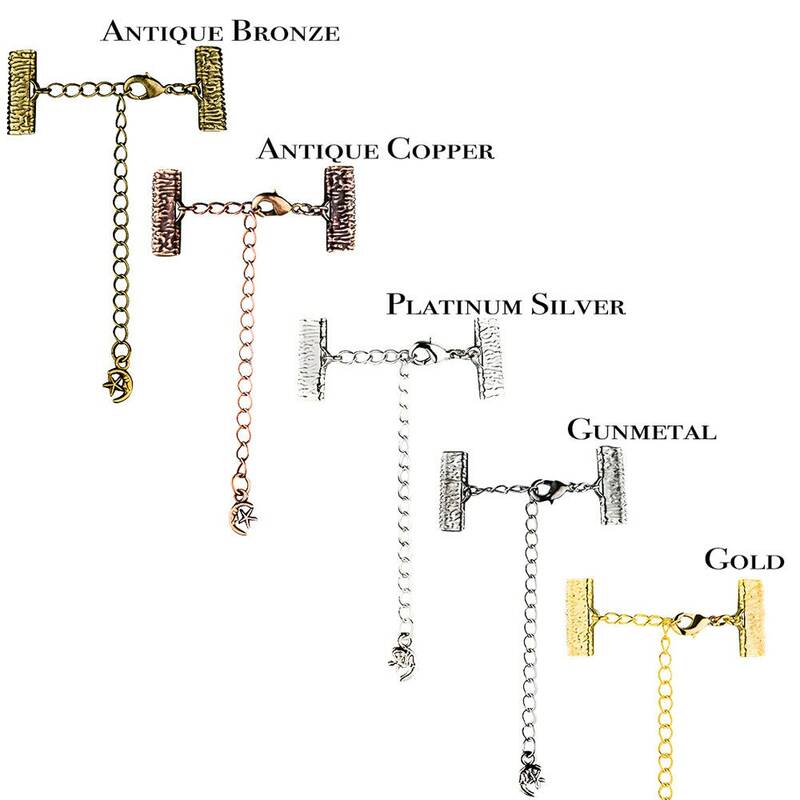 Each necklace will be carefully wrapped in a tiny box and arrive ready to wear or personalize as a treasured, easy gift. 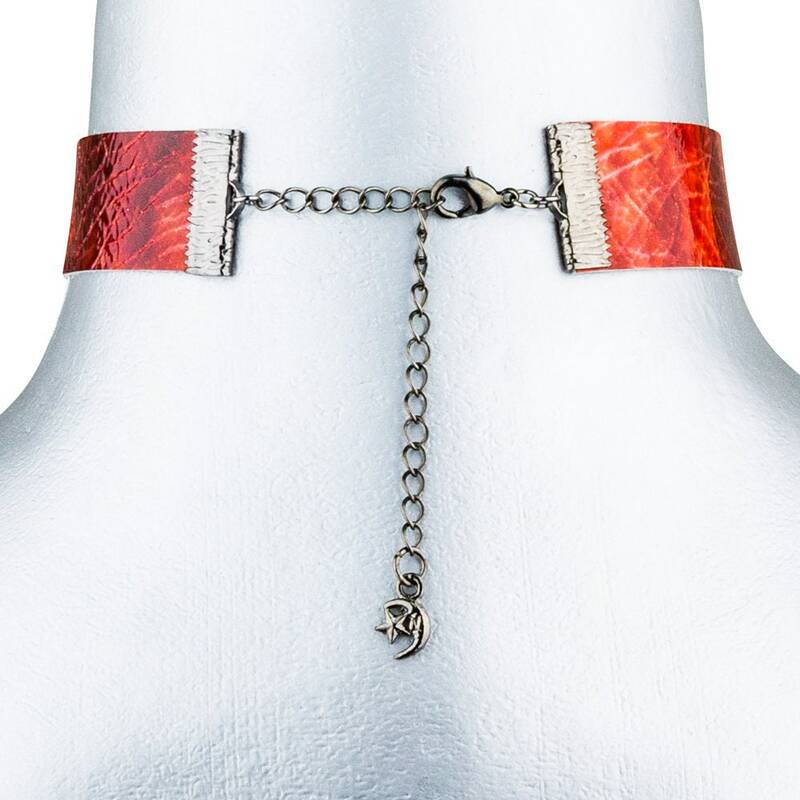 If you’re not quite sure about sizing, contact me. 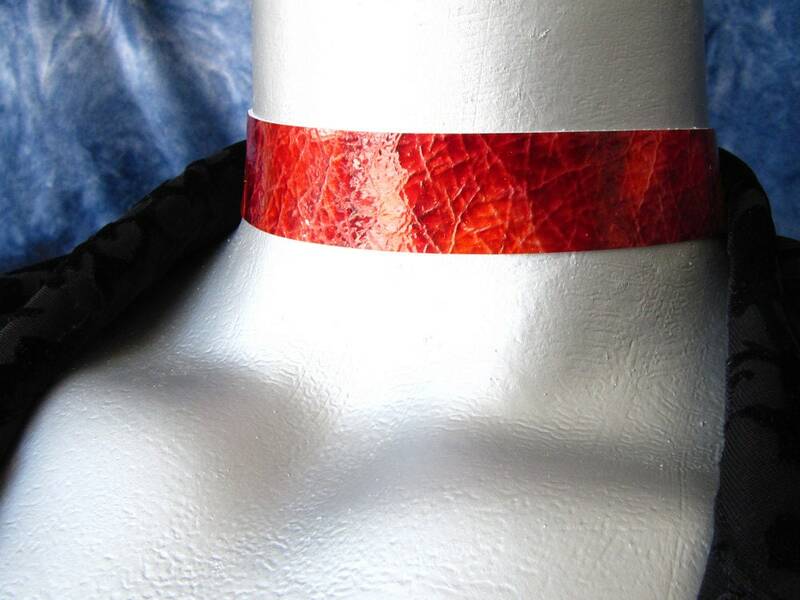 I'd love to help you out!